Healthy smiles for healthy families start with professional family dentistry.  At Surprise Smiles, your bright, healthy smile is our top priority. Of course, you'll only smile if you're as happy with our service as you are with our dental treatment. That's why we take the time to listen to your needs and concerns. Not only do we listen to your concerns, but we use gentle, efficient cleaning techniques. We also hire caring, highly trained professionals. They're all related and they all begin with excellent family dentistry. You and your family lead hectic lives, and you demand a lot from your teeth. Getting top performance means you have to give them top-quality care. Whether you just need a regular check-up, or more sophisticated dental treatment, Surprise Smiles will strive to understand your needs and surpass your expectations. We look forward to brightening your smile with the same attentive care, gentle technique, and conscientious service that we've given to thousands of satisfied visitors. Call us today at (602) 842-4864, or go to our simple Appointment Request Form. Whether this is your first visit or your twentieth, we promise to make your appointment quick and pleasant.